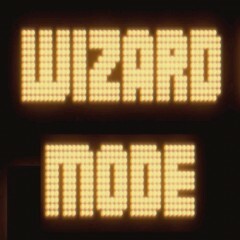 Home » Posts Tagged "Wizard Mode"
Spoiler: Jason Zahler wins. More like dominates. On ball 1. Grandmaster Robert Gagno presents a run to the Run to the Hills Wizard Mode from the start of the game. 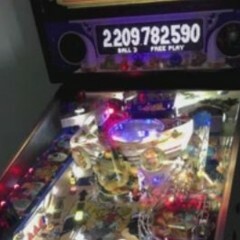 The following is a 45+ minute dissection of Metallica by Stern Pinball. A dissection of all of it. 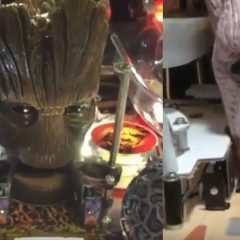 Salazar Film will be starting their crowdfunding campaign to produce their documentary Wizard Mode about pinball player, Robert Gagno. It’s scheduled to start today, September 16th and will run for one month. 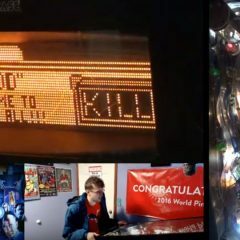 Global News interviews Robert Gagno about the pinball scene and the upcoming documentary Wizard Mode. 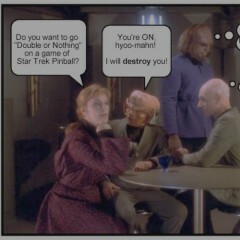 Star Trek has so many different ways to tackle the game. This is just one path executed extremely well. 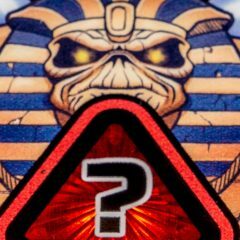 You say we need pinball personalities to grow the hobby? 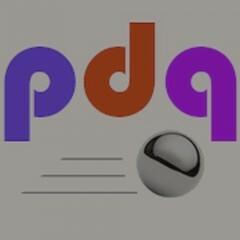 Well, here’s one of them. Chris Newsom attempts to stack all six monsters at once on Monster Bash at Awesome Games Done Quick.